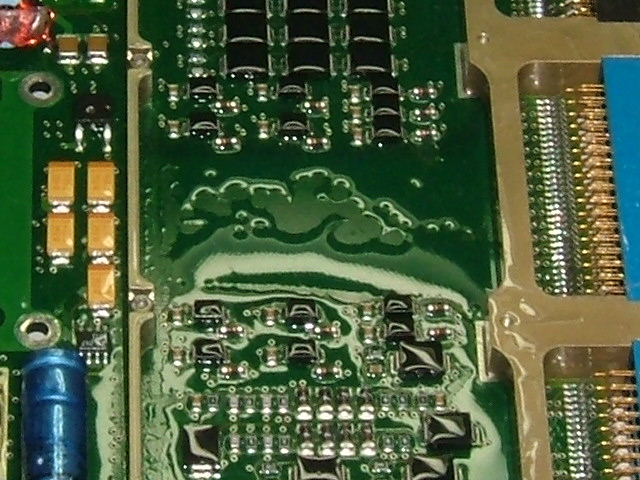 Have you ever seen your conformal coating separate or de-wet? Have you observed the conformal coating to flake off after cure? 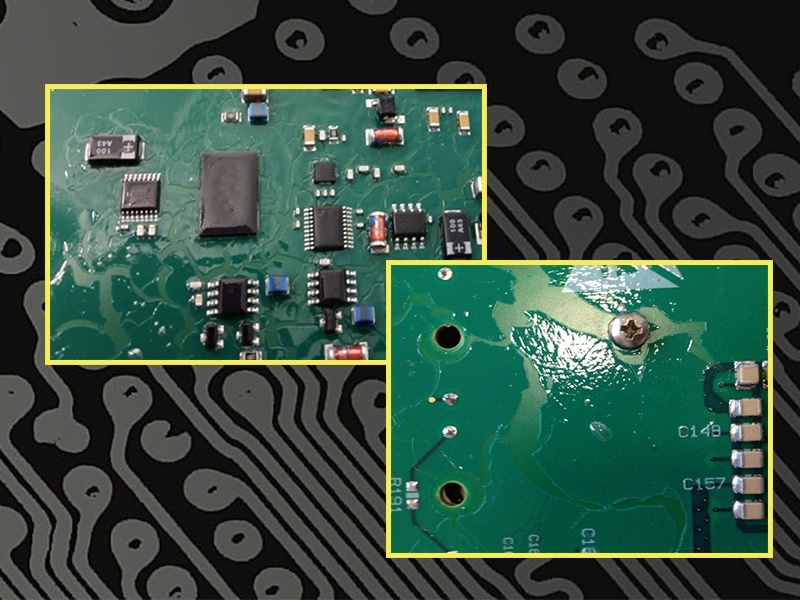 The key to your success is understanding the relationship between surface energy (of the substrate) and surface tension (of the conformal coating). There are some simple steps you can take to help ensure you possess a healthy balance of both.